Thank you for choosing Lakeshore Lane Dental. When you visit our office we want you to feel comfortable and have a sense of empowered oral health. With technological advances dentistry has evolved from dental check-ups about cavities and teeth cleaning to an overall focus on health and confidence. 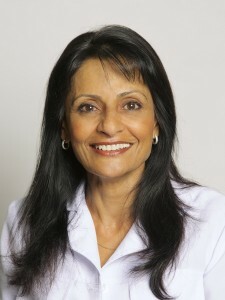 At Lakeshore Lane Dental we will assess the overall health of your gums, mouth and teeth. Our patient-centred practice provides you and your family with a caring and professional level of care in a warm and friendly environment. We look forward to serving you and your family and, of course, new patients are always welcome. 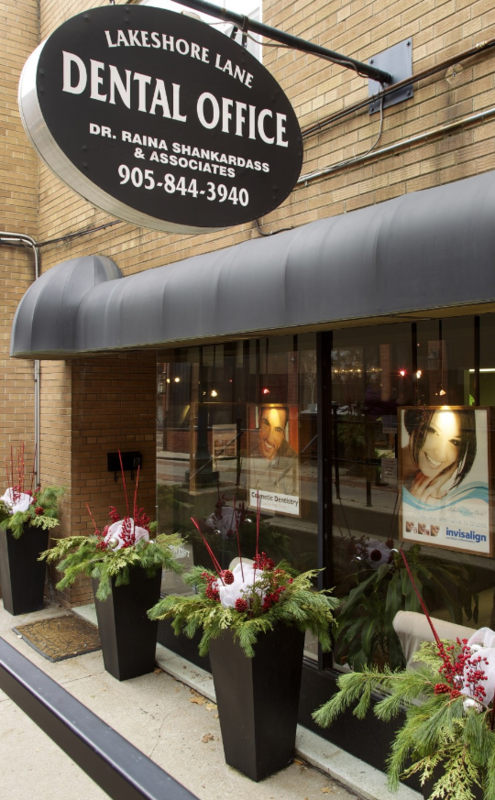 Our practice provides all these services as well as a full range of dental treatments and is located in the heart of downtown Oakville. "I have always loved the people and the community of this area, and being downtown puts me in the heart of this vibrant town." We genuinely hope this site is helpful to you in learning more about our practice, dental conditions and treatments, dental recommendations, and more. Be sure to give us a call if you have any questions or would like to schedule an appointment. Contact us today!